Colleyville, Texas, 4723 Meandering Way — Corinth Land Co.
An elegant estate in the city. 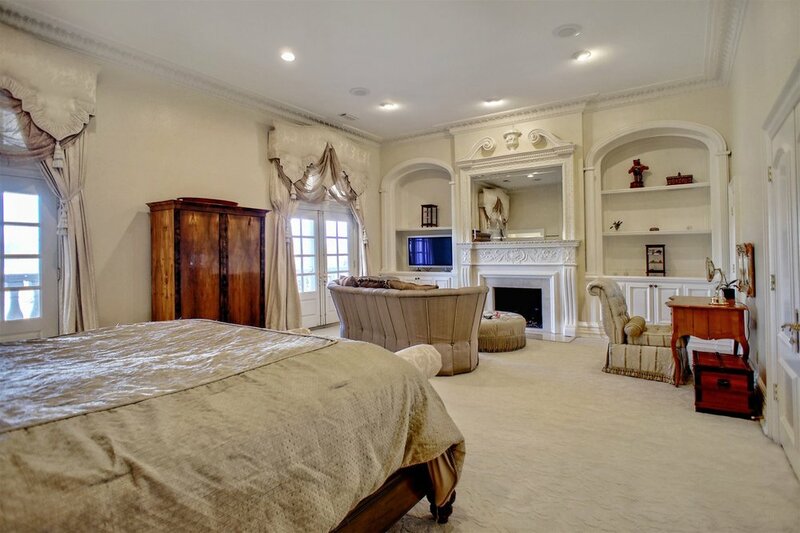 Gorgeous 6 Bedroom Luxury home in Colleyville's most exclusive community Thornbury. Grand Foyer Opens to a Backyard Oasis with Sparkling Pool and Amazing view of the private lake & fountain. Plenty of Room to Entertain. 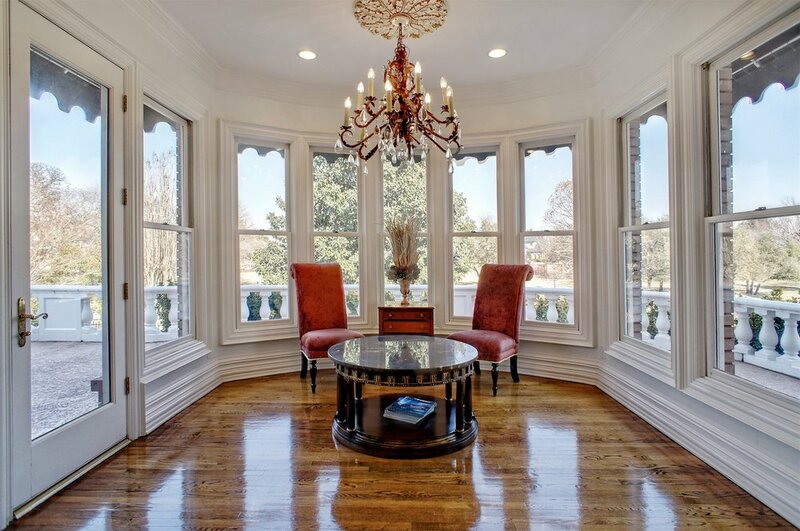 Rich Hardwood Floors, Wet bar, Downstairs Study, 6 Living Areas, Media room. Gated and Guarded entrance. European Inspired Pool and Verandas. Luxurious Master Suite overlooking the lake. Guest Quarters w kitchenette. Dance studio * Playroom * Chef's Gourmet Kitchen. Award winning Schools.